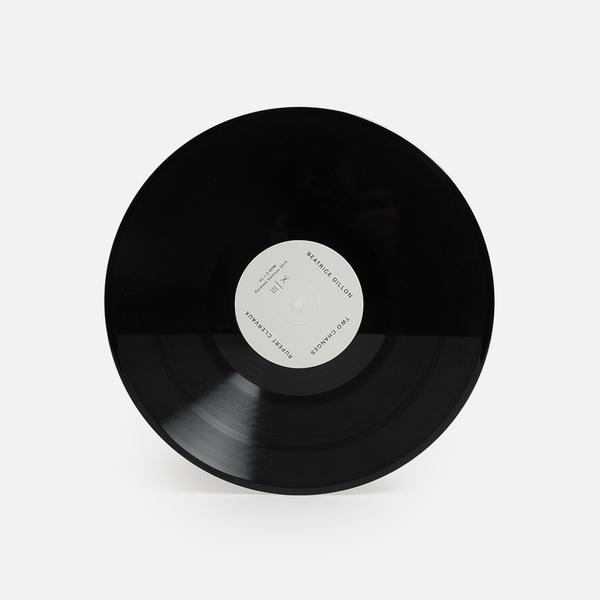 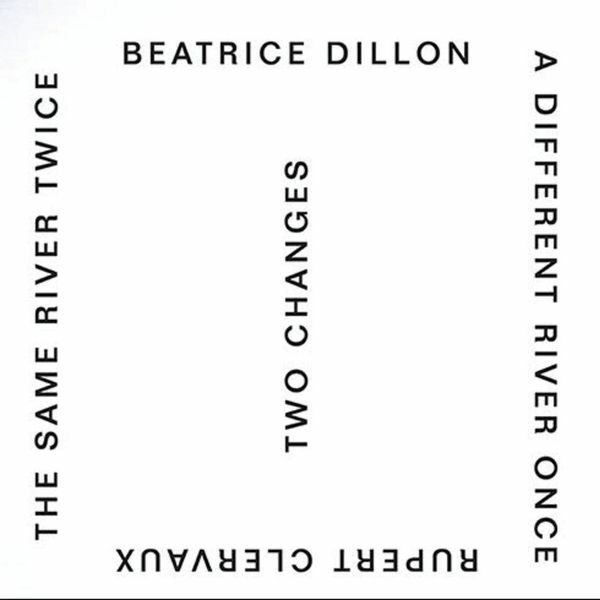 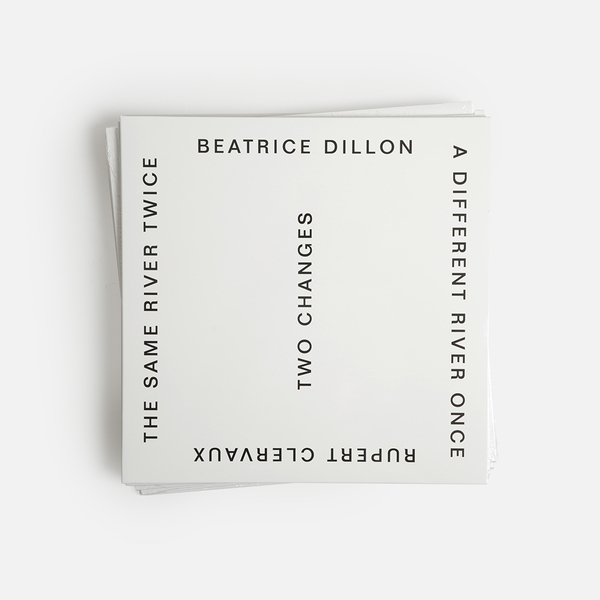 Holding an immersive, uniquely inquisitive pair of lower case, electro-acoustic and jazz-wise jams, Two Changes is effectively the longform inversion and expansion of what Rupert Clervaux & Beatrice Dillon were doing with the fractious drum ’n button études of Studies I-XVII For Samplers And Percussion, which was written 2013/14 and issued to acclaim in 2015. 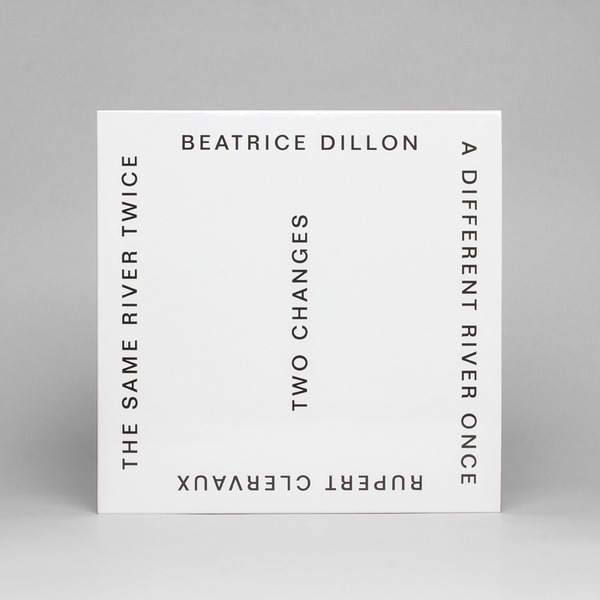 Like it’s predecessor, Two Changes has been waiting patiently in the wings a for wee while, now finally coming to light on Barcelona’s Paralaxe Editions to reveal the duo exploring linear but twisted tangents of polymetric percussion and dub abstraction decorated by the pocket trumpet and zither of Eben Bull, who also played on their last LP. 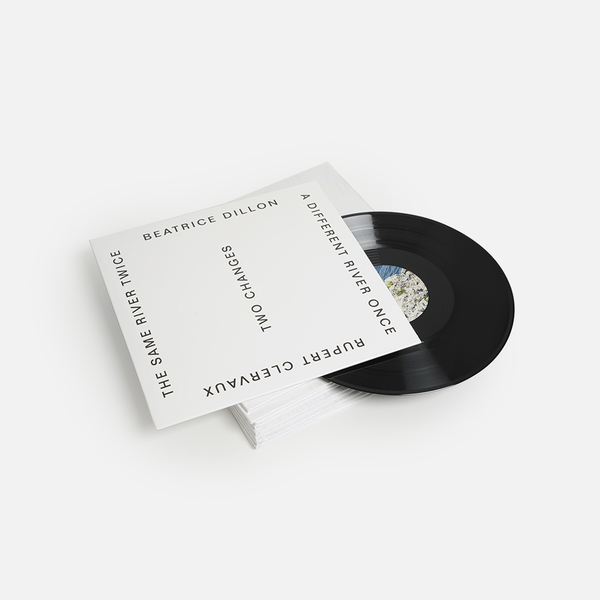 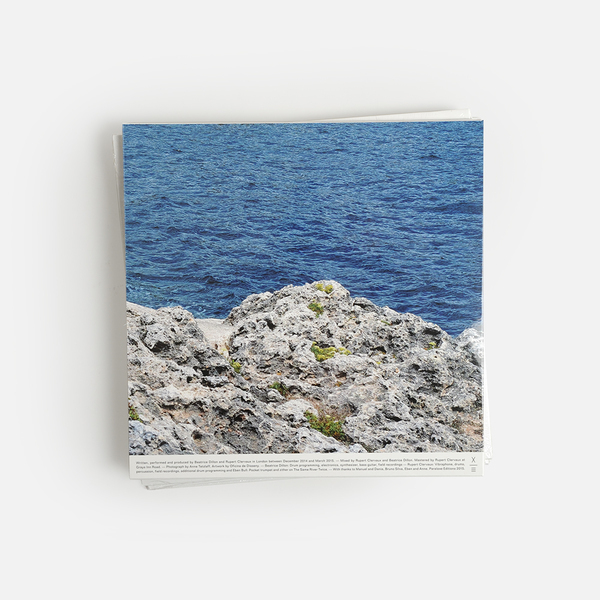 Imagine a stoned Jameszoo jamming with the MvO Trio, or Jan Jelinek filleting a midnight session by Basil Kirchin, and you’ve almost got a grasp on this wonderfully ephemeral and slippery slab.